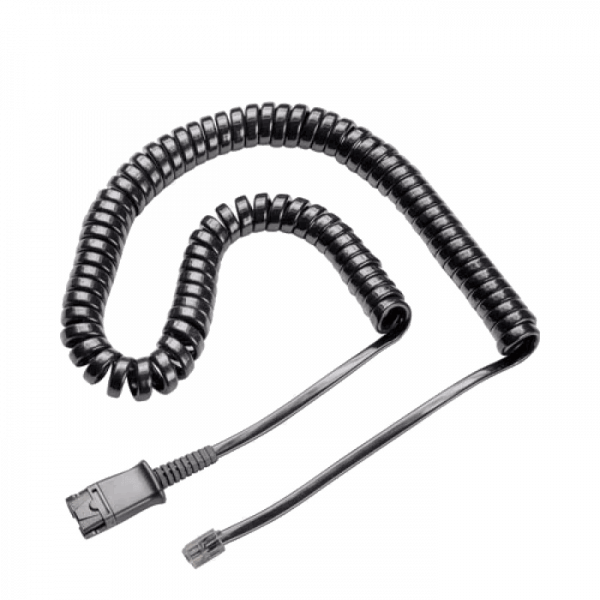 Plantronics U10P Direct Cable - 27190-01 - Headsets Direct, Inc. Ordered with headset so it could be hooked up to phone. Strong, secure connection. Allows for flexible movement at my desk. Easy to work with. I’ve used Plantronics for years, and no product compares. No problems with the cord, easy to clip on and off, so I don’t have to continually remove the ear piece. 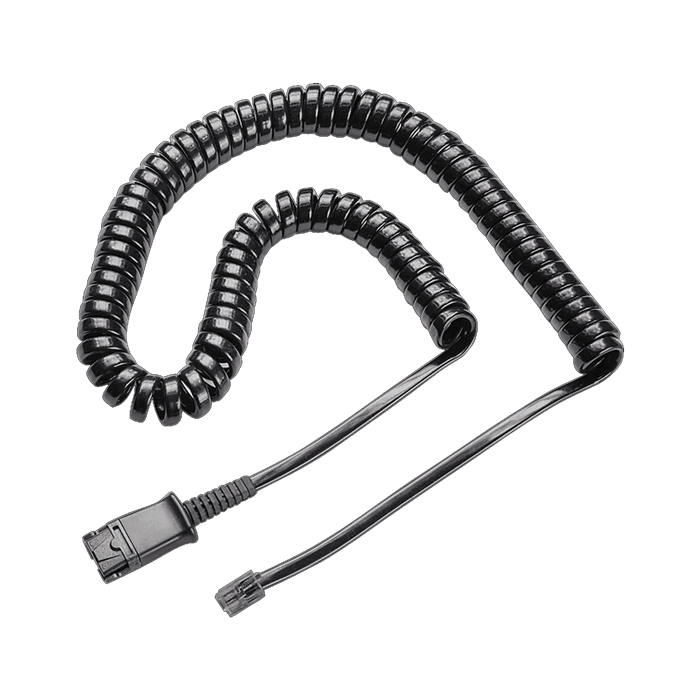 Some much easier to use a headset with this direct cable; you do not need to remove the headset every time you need to go to the copier, or file cabinet. This product is of the best quality and works with my new headset. I would recommend this product and company to anyone.